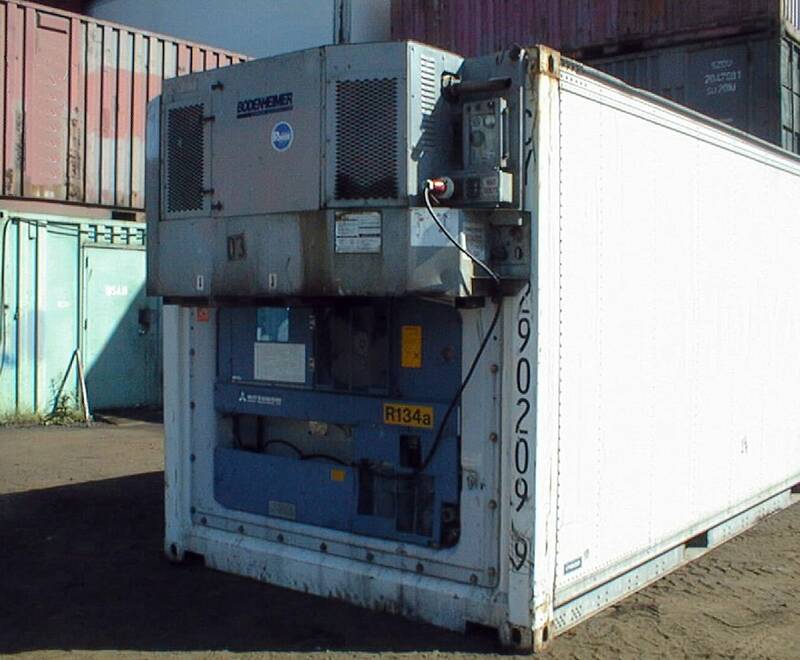 TRS rents 40ft running refrigeration + insulated shipping containers. Available in Used serviceable condition. Chassis available for sale or rent. Manufactured in 460V, TRS offers transformers. 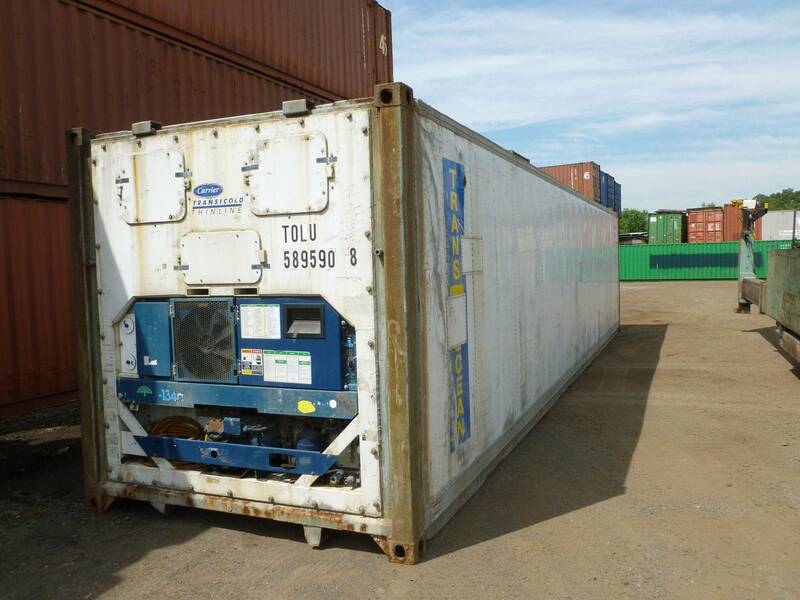 Non-running insulated containers also available. Units manufactured with Commercial Refrigerators: Carrier, Thermoking, Daikin. Strip curtain available for rent to help secure temperature. Ground level access offers safety and convenience. 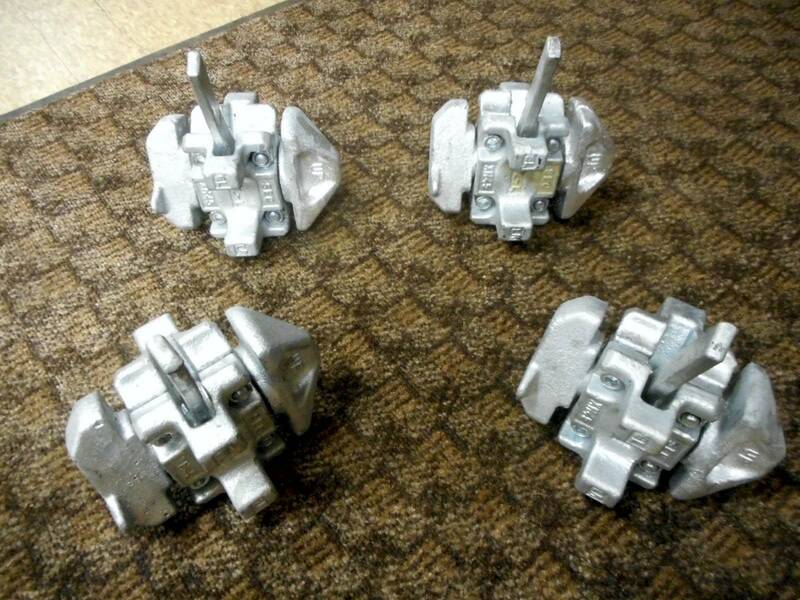 They can be mounted on a chassis for transportation or dock height for loading. 4” Dense foam insulation in walls, floor, ceiling and doors. Electric only reefer unit. Cord for plug is provided. Exterior panels are aluminum, fiberglass or muffler grade steel. Keep perishable products in temps between -10F to 70F. 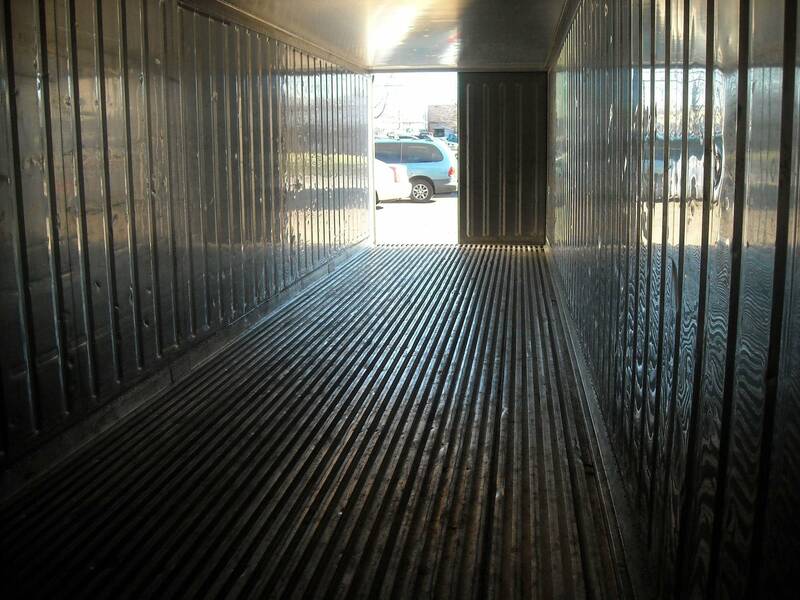 Most of the Running Reefer Features and Benefits apply to used Insulated Containers. 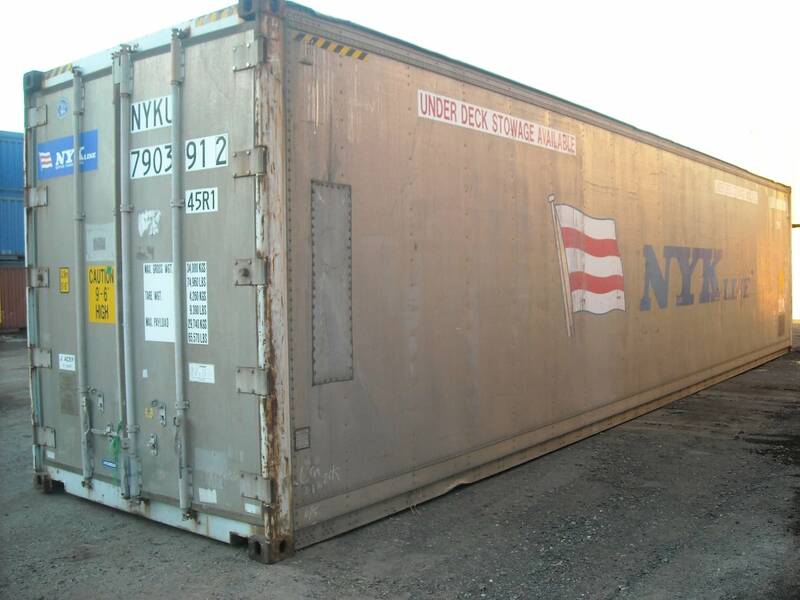 Insulated containers are referred to as Former Reefers. TRS stocks Used condition only. 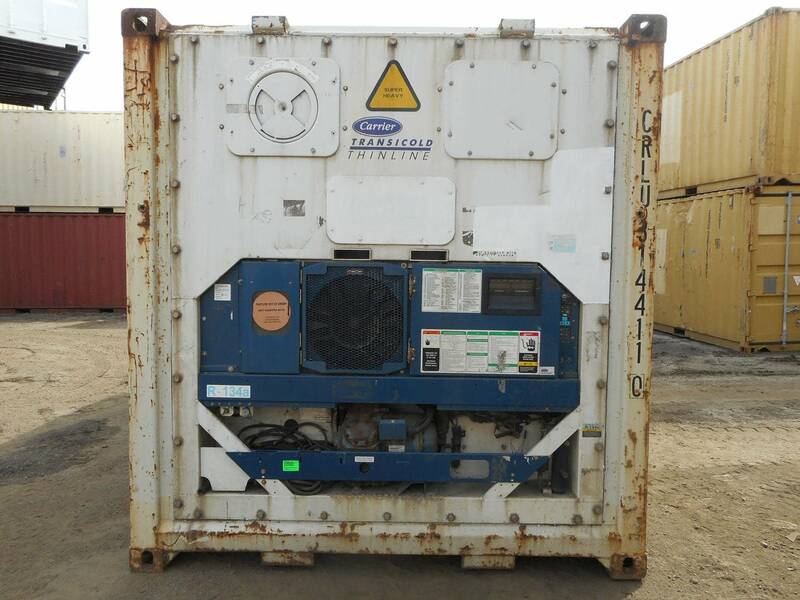 Insulated containers have the commercial refrigeration unit mounted on the front. 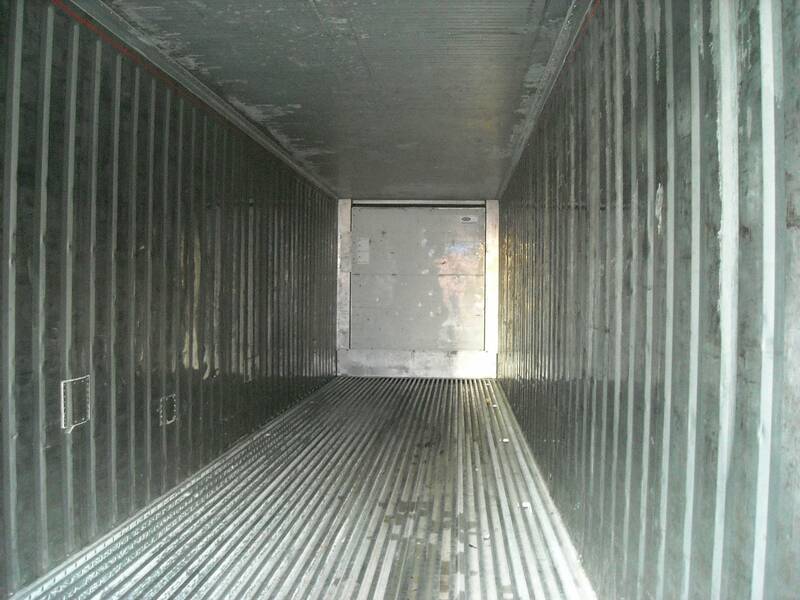 For purchase TRS can remove the reefer unit and insulate / close the opening. 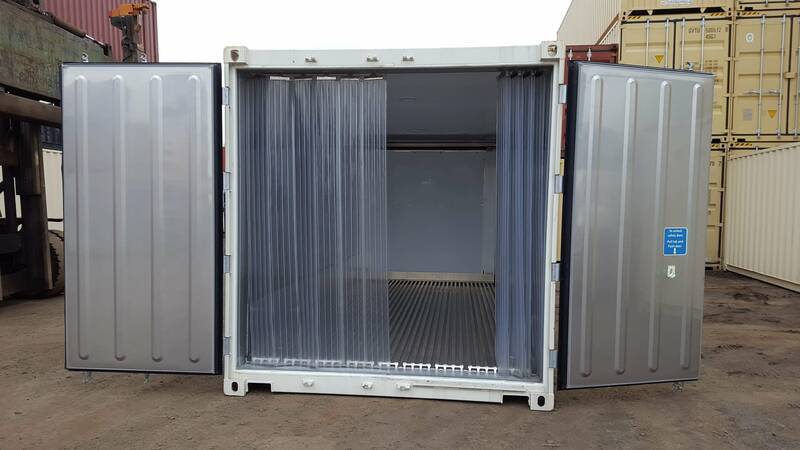 TRS offers Insulated containers whose reefer units are either beyond repair or unreliable for service. 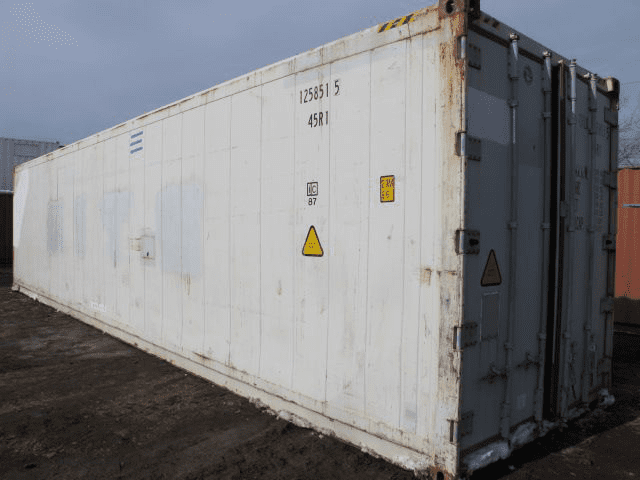 Insulated containers are watertight, structurally sound and lockable. We offer flexible lease agreements. Rent to purchase options so you can modify the insulated container to expand the possibilities. TRS offers clip-on diesel generator sets to run the unit until it’s hardwired to a power source.